OLife Choice Plus includes: Special Fares, Free Unlimited Internet plus choose one: Shore excursions, beverage package or on board credit. Oceania guests receive •FREE dining at all specialty restaurants •FREE and unlimited soft drinks, bottled water, cappuccino, espresso, teas and juices •FREE shuttle service from ship to city center in many ports of call – a daily value of up to $50 per guest •FREE and unlimited access to Canyon Ranch SpaClub® private Spa Terrace+ •FREE room service dining 24 hours a day •FREE Artist Loft enrichment center. 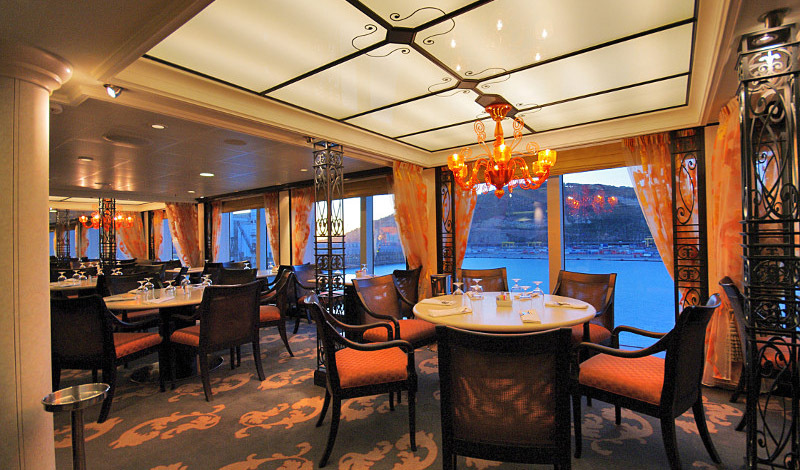 Award-Winning Mid-Size Ships | Finest Cuisine At Sea | Destination Specialists | Extraordinary Value. 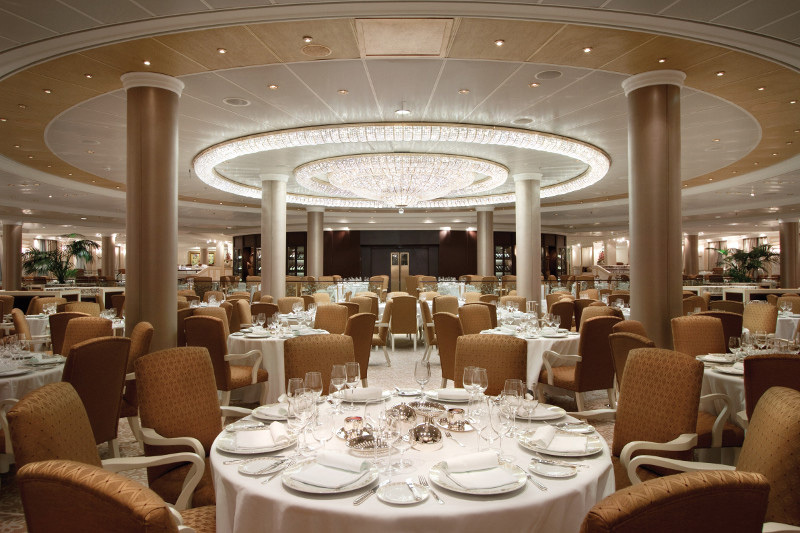 Oceania Cruises is a mid-market line with a fleet of five vessels. The line offers a variety of port-intensive itineraries around the world and is known for occasionally offering great deals that set them apart from competitors like two-for-one rates. 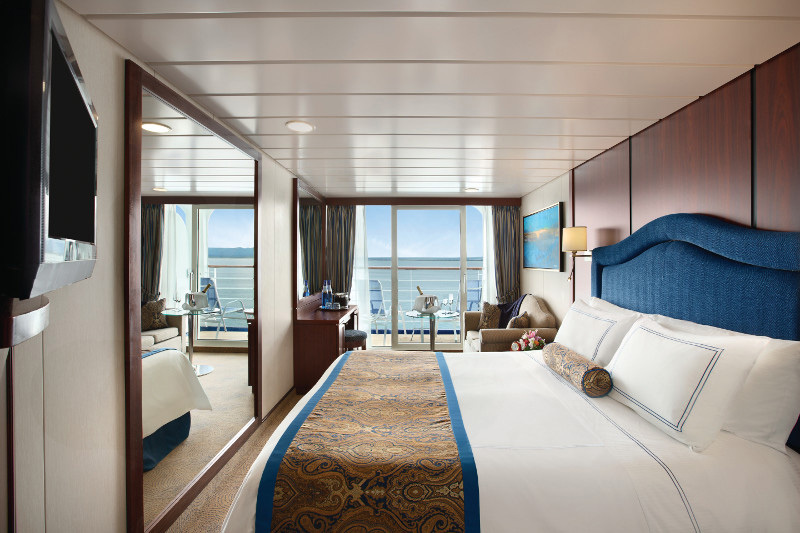 Oceania Cruises pioneered extensive overnight stays and late evening departures allowing guests to truly experience each destination to it's fullest.